Credit Card , Bank Transfer , Western Union and PayPal . etc . 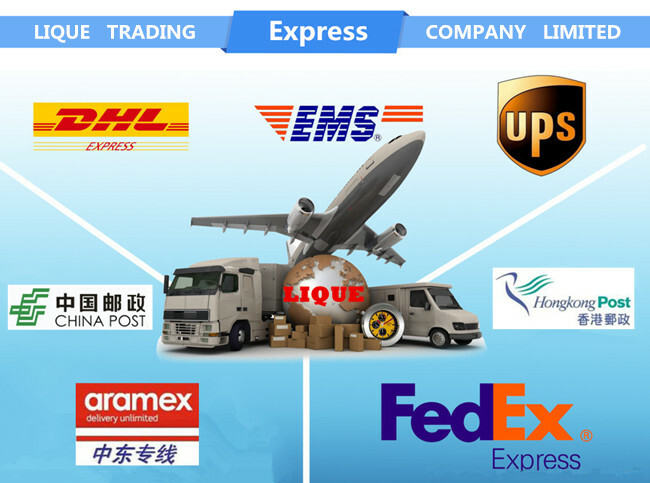 We will send the products by DHL,EMS,FEDEX,UPS,Post Air Mail,etc. we will choose DHL express at first place,because it faster and safer. We can accept Credit Card,Bank Transfer,Western Union and PayPal.etc. 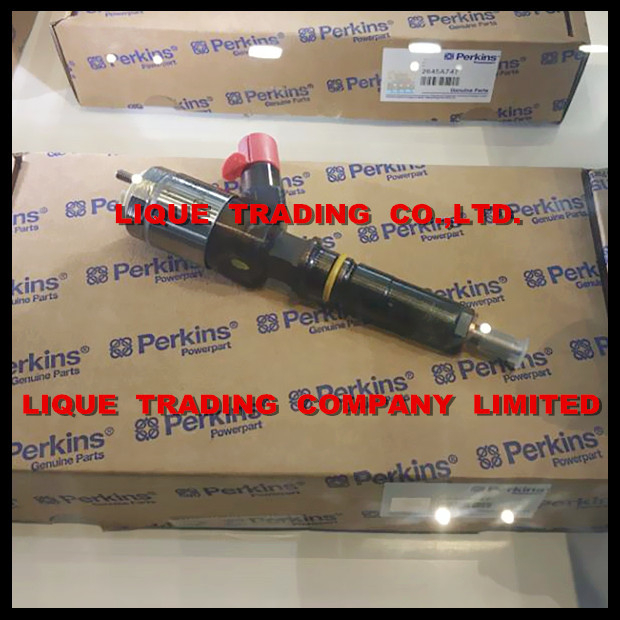 LIQUE TRADING CO.,LTD. carry world wide range of automotive parts at competitive prices. please contact us if you have any questions. 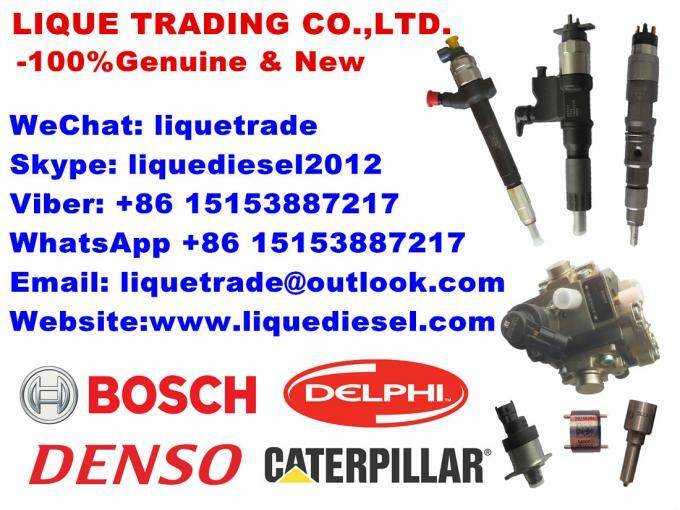 please bookmark our website and welcome you come again, thank you !